The best locksmith professional service provider in Beeliar is here! 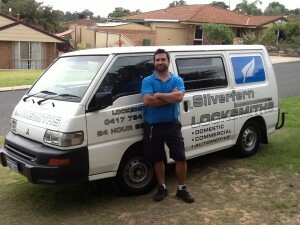 We at Silverfern Locksmiths offer a complete range of locksmith services. We take pride in offering a quality and prompt solution for our customers needs whether you need a lock installation, repair or upgrade, or key service at any kind. Contact us and you can rest assured to get a fast, reliable and trusted locksmith experience. Silverfern Locksmith state of the art key and lock services to Guildford and the surrounding suburbs. Silverfern works with all Makes & Models, including: Holden, Toyota, Nissan, Ford, Hyundai, BMW, Audi, Mercedes, etc… We offer servicing to car ignition or door locks that are broken. We are also available 24/7 to help you during car lockouts. Contact us at Silverfern Locksmith as we have the advanced tools and personnel who can come to your place to provide you with the most suitable locksmithing service. Silverfern Commercial Locksmith has the right tools and knows the right techniques on how to prevent employee theft and security breach. Hence, you can depend on Silverfern Commercial Locksmiths to help you improve your commercial premise’s overall security. We also specialise in installation and repair of locks and other security devices that help deter burglars away. Silverfern can fix safes that are not opening, or you have forgotten the entry code, whether it is a gun safe, data storage safe, cash deposit safe or any type of safe. 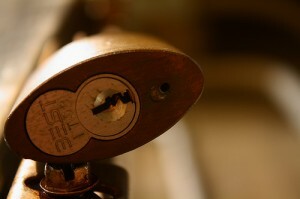 In Beeliar, we are the best locksmith company to call. Here at Silverfern, we are dedicated to offering a variety of effective security to your home or business. 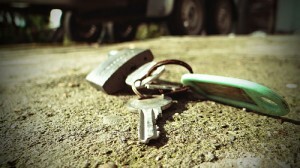 Call us today and you will be amazed how we can solve your lock and key issues quickly. 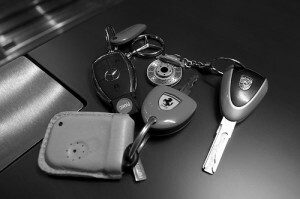 You can also check out www.locksmithperth.org for more inqueries, suggestions or clarifications regarding our locksmith services.